"Oh man, is this game nice. 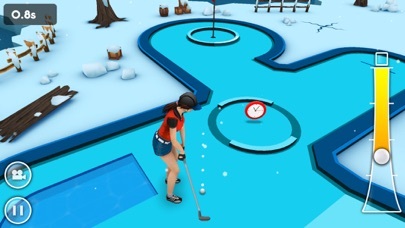 It's nicer than a hole-in-one through a spinning windmill with six grungy kids yelling at you to hurry up. 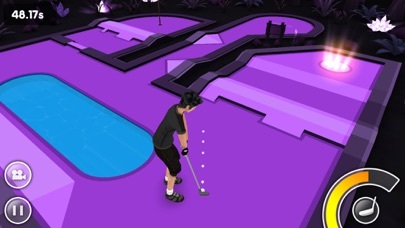 With great 3D graphics, very natural physics, an intuitive control system, some fun tunes, and a variety of courses, Mini Golf Game 3D for the iPad is my essential mini golf iPad app." 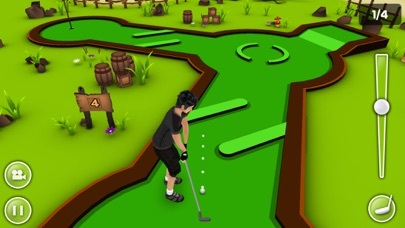 ● 45 Challenging Levels in 5 Courses. ● 3 Game Modes (Championship, Time Race Mode & Timed Mode). ● Play in 5 unique themes. 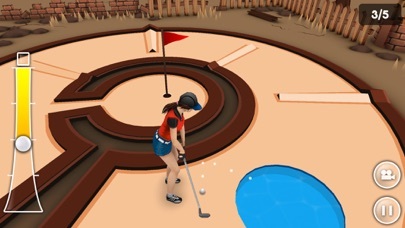 ● Realistic Mini Golf physics.